Control filter pump, heater, solar, spa, and 7 auxiliary circuits. 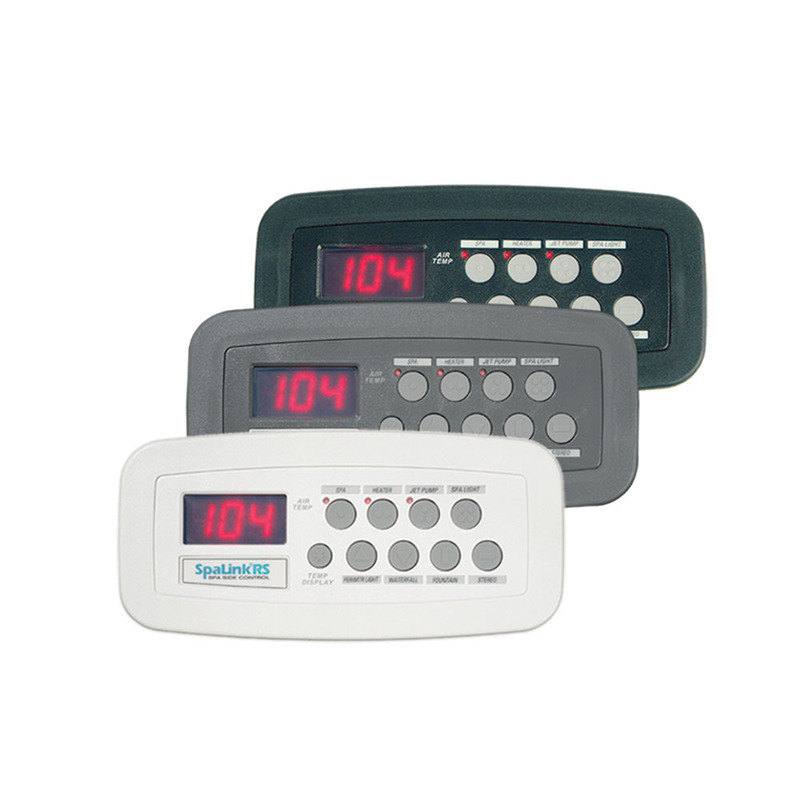 Remotes are designed to be installed above water level in the spa tile line, decking, or anywhere outdoors in conjunction with any model AquaLink® RS. Each SpaLink is packaged with a matching flush mount frame and is available in multiple colors. 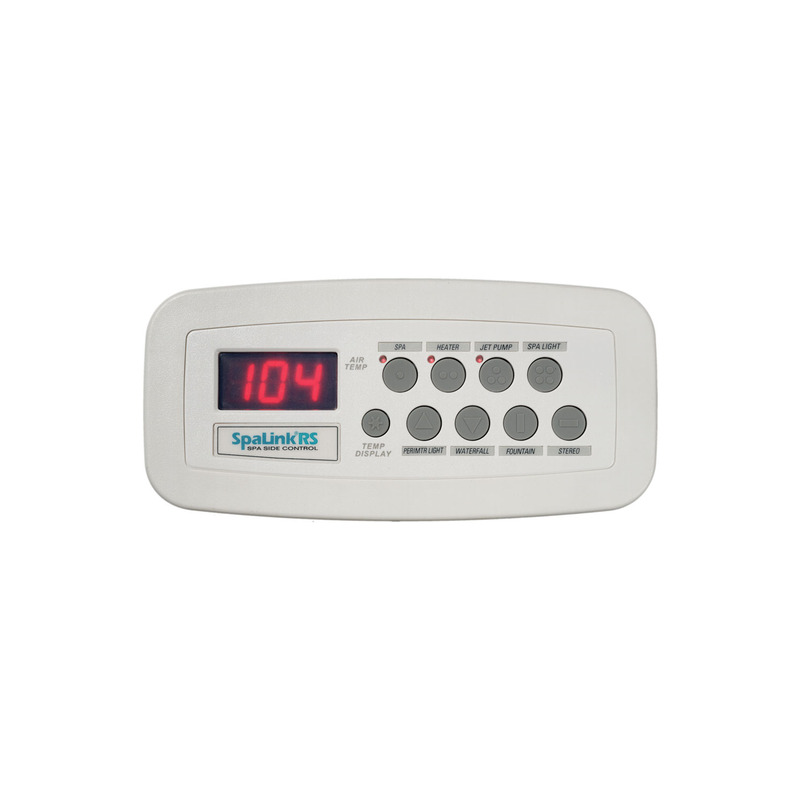 7441 Jandy Pro Series 1" - 1 1/2" Spa Side Remote (4 Function ) 100', White.